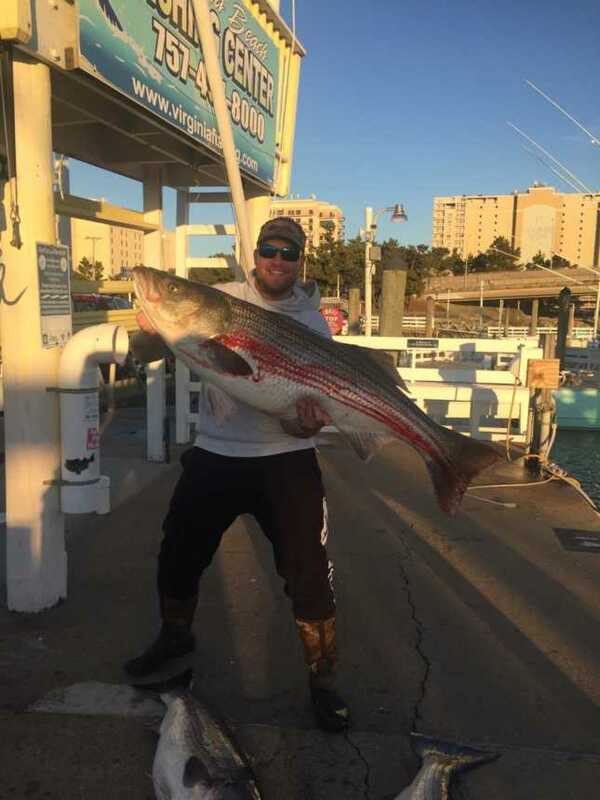 Fishing Report Archives - Page 4 of 62 - Virginia Beach Fishing Center Ltd.
Day 2 of the F.W.M. Memorial Marlin Open is officially in the books! We had 12 fish today and the leader board was shaken up quite a bit. 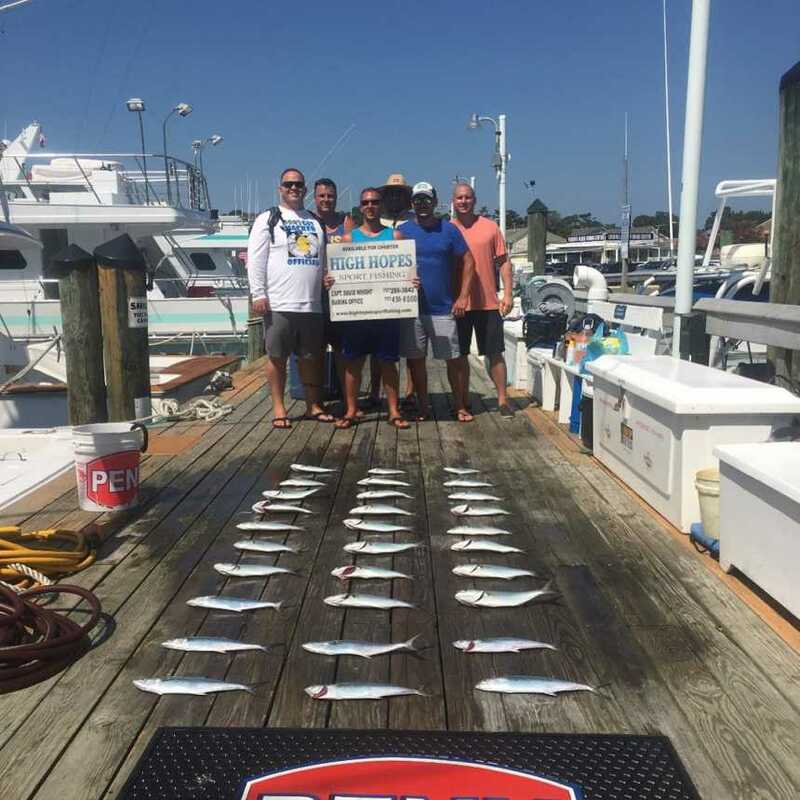 Our leaders are as follows: 1) Sea Trader – 5 White Marlin 2) Don’t Panic – 3 White Marlin, 1 Blue Marlin 3) Chasin’ Tail – 4 White Marlin Dolphin: 1) Backlash – 30.5# 2) Fender Bender – 15.5# One day left, good luck to all! Backlash has fished offshore September 4-6. On 9/4 Capt. Steve caught 6 White Marlins and a 50 pound Dolphin!! 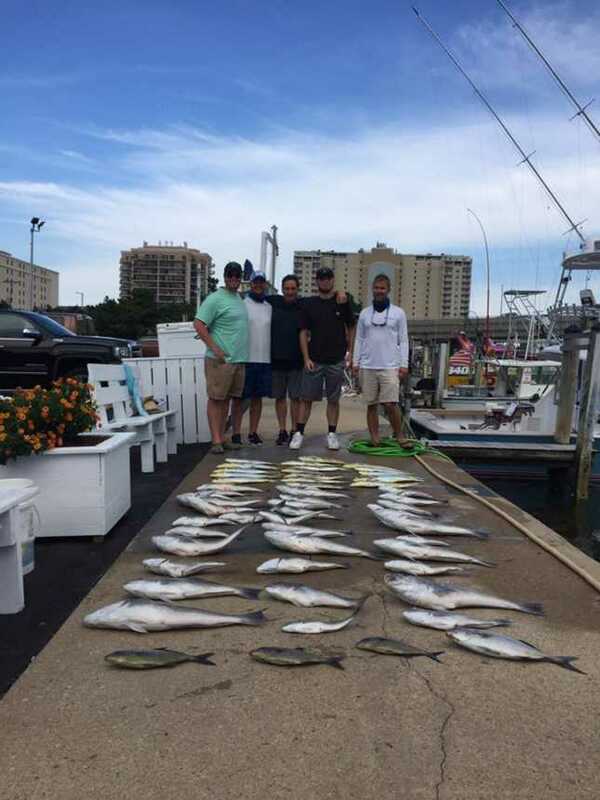 Backlash had another great day offshore on 9/5 with a 45 pound and a 39 pound Dolphin, as well as a 30 pound Wahoo, and 4 White Marlin releases! 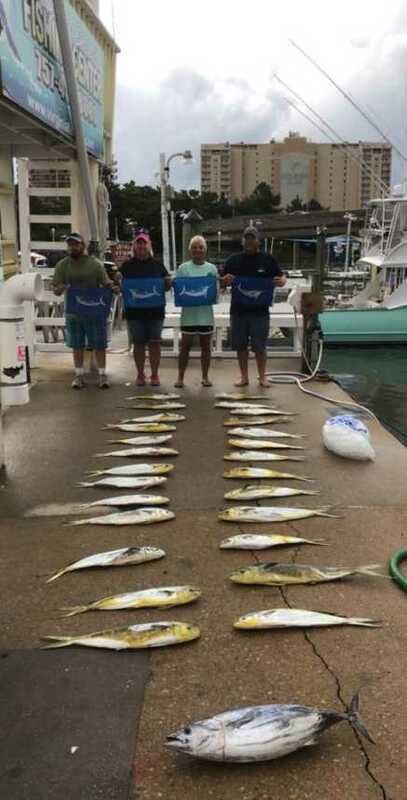 The Rebel had a good few days offshore coming back with 4 White Marlin Releases, a Spearfish Release, and a nice haul of Dolphin! 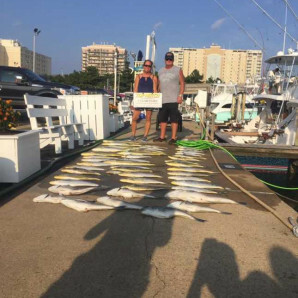 Wave Runner fished offshore 9/5 and returned to the docks with a nice haul of Dolphin! Inshore Top Notch fished 9/6 and caught some Spanish Mackerel as well as a citation sized King Mackerel! Today was the first day of our 2018 F. Wayne McLeskey Jr. Memorial Marlin Open and 8 of the boats fished! The top 3 are as follows: 1. 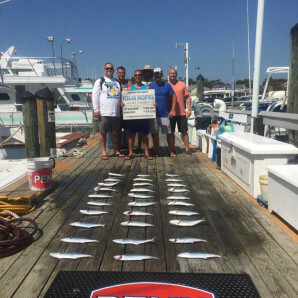 Reelin’ N’ Dealin’ – 3 White Marlin (on time) 2. 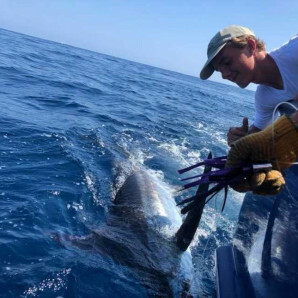 Chasin’ Tail – 3 White Marlin 3. Victory Lap – 2 White Marlin Good luck to everyone tomorrow! 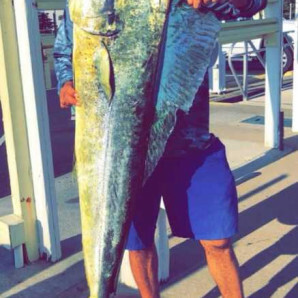 September 3, Backlash, Wave Runner, and Top Notch fished inshore while the Rebel fished offshore and had a great labor day! 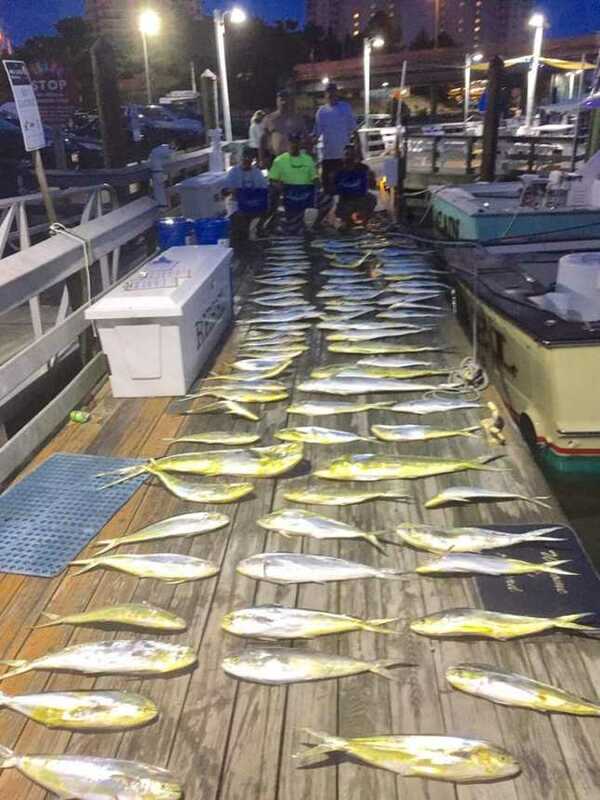 Offshore the Rebel came in with 3 White Marlin releases and a handful of Dolphin! 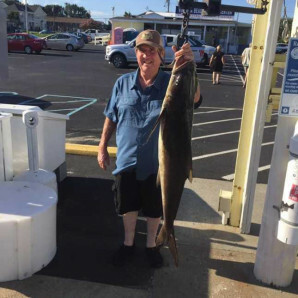 Our inshore boats also did well, Top Notch came back with a nice 52 inch Cobia, and Spanish Mackerel! Backlash came in from their inshore trip with a nice catch of Spanish Mackerel. 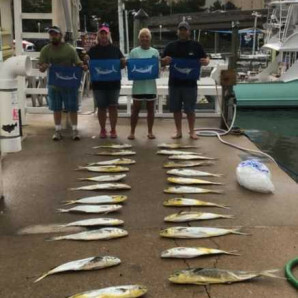 August 2, Backlash, Rebel, Top Notch, and Wave Runner fished offshore, while Capt. Cheryl fished inshore. Our offshore boats had a great day Marlin fishing!! Backlash returned to the docks with 1 Blue Marlin, 7 White Marlin, and 2 Spearfish releases! 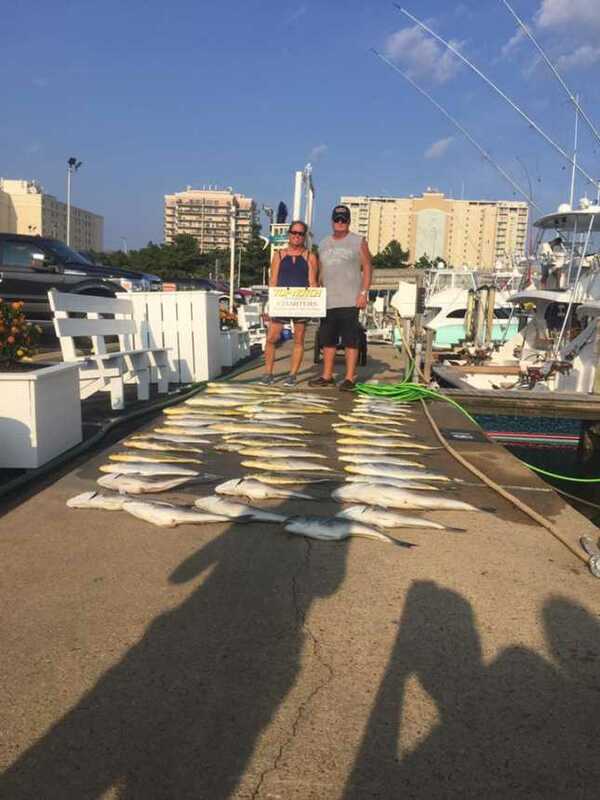 Rebel also had a great day offshore coming back with 8 White Marlin releases and their limit of Tilefish! Capt. Russ on the Top Notch came in from offshore with 4 White Marlin and 2 Spearfish releases. 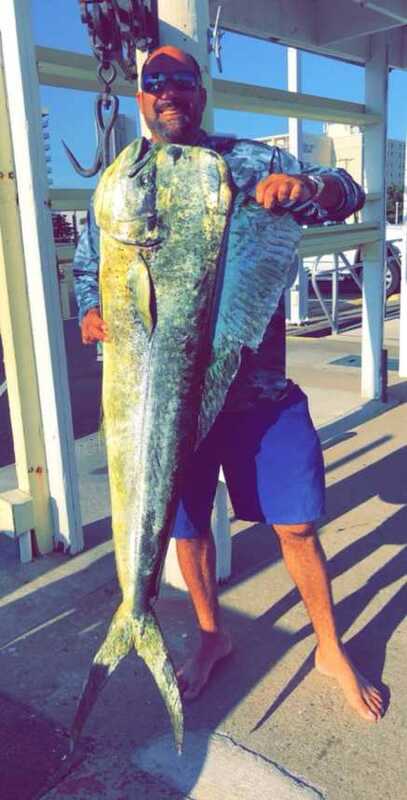 Inshore Capt. Cheryl brought back a nice catch of Spanish Mackerel, and a Houndfish! August 31, Capt. Cheryl, Top Notch, and Wave Runner fished inshore, and the Rebel and Backlash fished Offshore. Inshore the boats caught a nice load of Spanish Mackerel and Bluefish, as well as a nice sized Kingfish brought in by the Wave Runner! 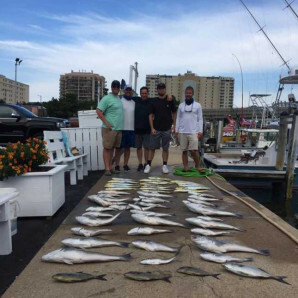 The Backlash returned with 4 out of 5 White Marlin releases as well as a nice meat haul of Dolphin! 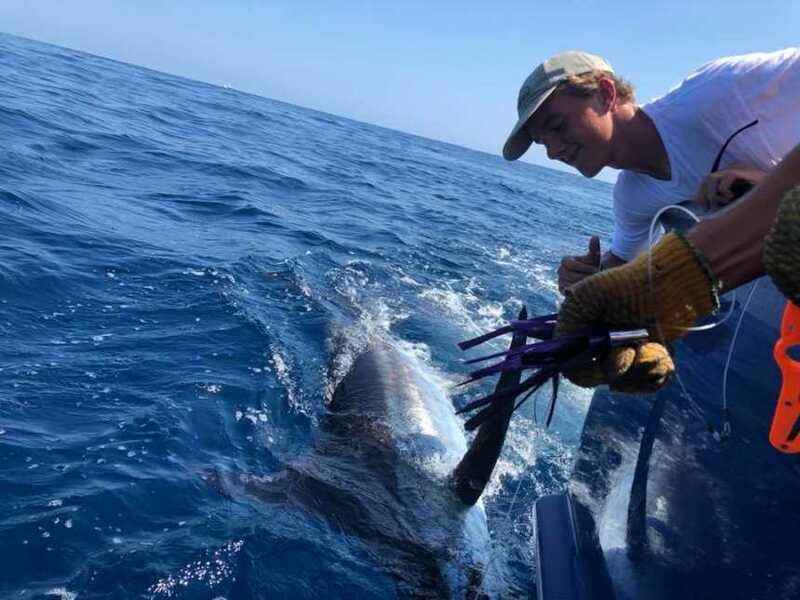 The Rebel also fished offshore and came back with their limit of Dolphin as well as 2 Blue Marlin and 2 White Marlin releases! 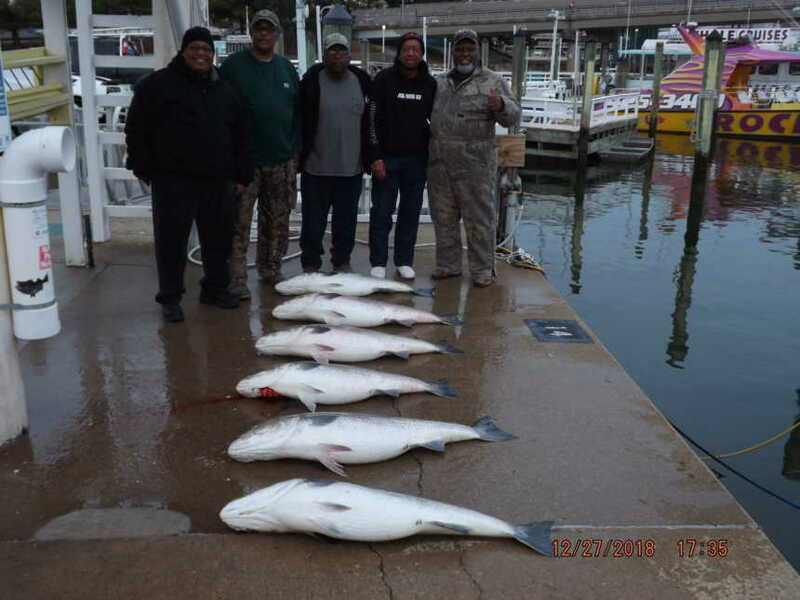 On Thursday, August 30, the Rebel fished offshore, while the High Hopes and Top Notch fished inshore. 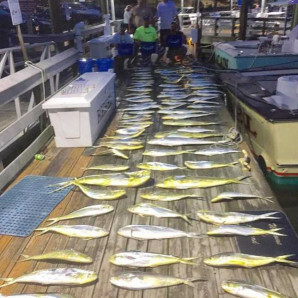 The Rebel returned to the docks with a huge haul of Dolphin as well as releases for 3 out of 5 White Marlin! 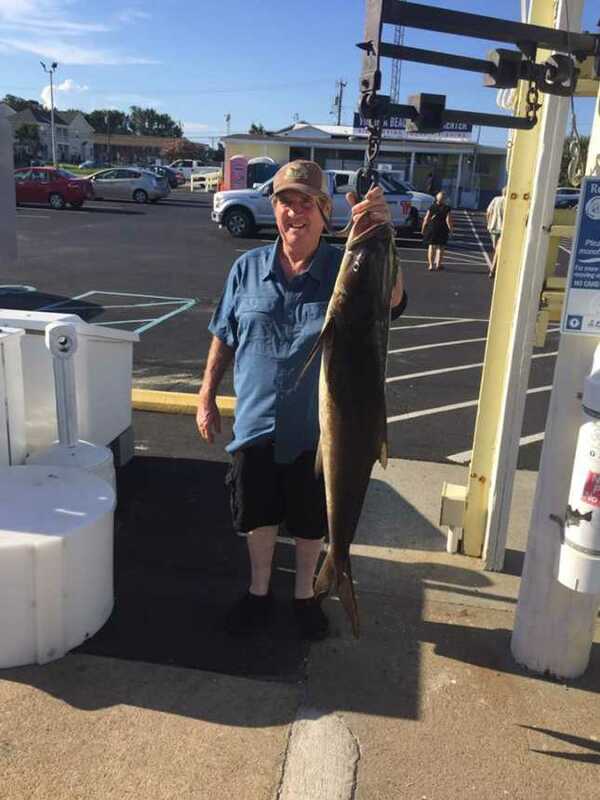 High Hopes brought back a nice Cobia along with some Spanish Mackerel & Bluefish! Top Notch had a great day inshore fishing for Spanish Mackerel and Bluefish!